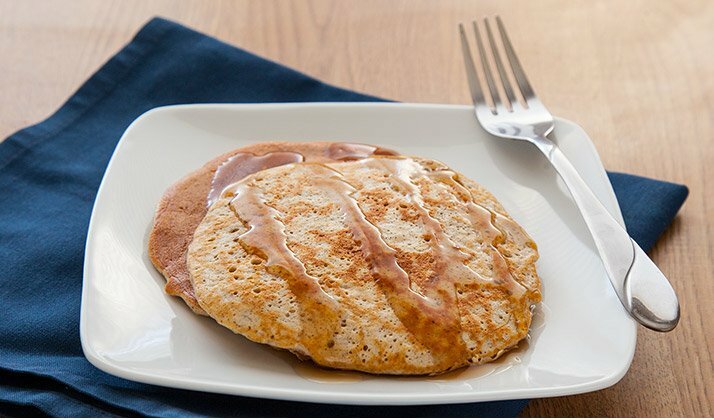 We've entered the fall months, and nothing says comfort like a stack of post-workout cinnamon pancakes. This recipe is a favorite of cover model and athlete Melih Cologlu. In addition to being linked to healthy glucose metabolism, that added dash of cinnamon makes just about anything cozy. 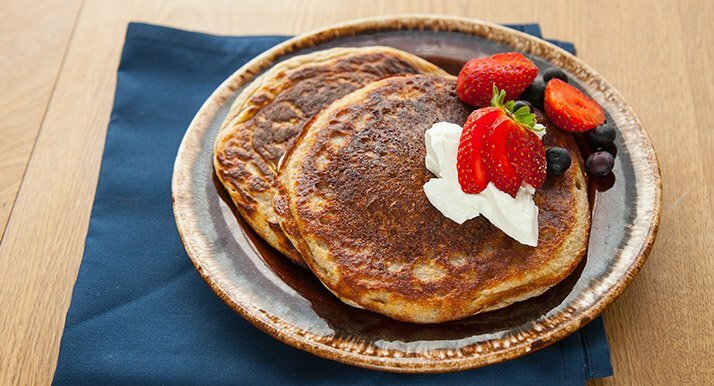 Whether you're whipping these up to ease into your first meal of the day, or using them as a celebratory, post-workout victory meal, they're sure to be a fast favorite. Who doesn't love chocolate, especially when you can have it for breakfast? 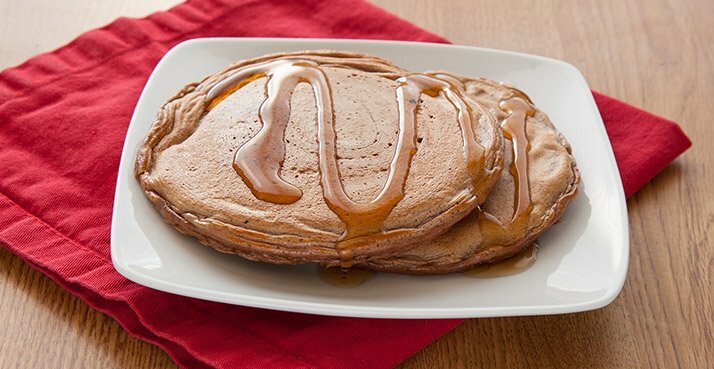 This simple recipe skips the extra ingredients and sticks to the basics: egg whites, protein, and pancake syrup. It's a muscle-building favourite of NPC men's physique competitor Vinny Russo. Grab these goodies from your pantry and get started. Fritters aren't typically at the top of a health-food list, but that doesn't mean they have to be cut entirely from a "fit" diet. Protein fritters, in fact, can help your gains. Just ask natural bodybuilder Shane Raymond, who loves this banana-vanilla version. 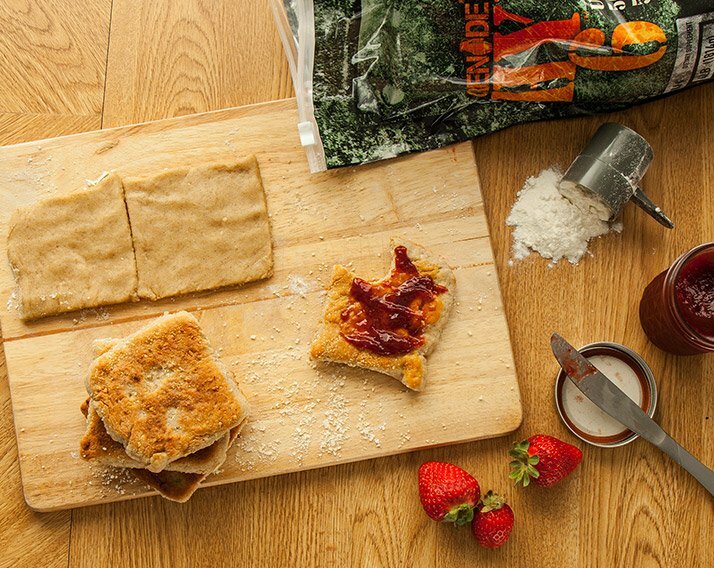 Fry bread has never been considered a healthy option—until now, that is. This protein-rich take on the traditional Native American dish adds a muscle-building twist that's sure to feed your gains and fuel your workouts. Customize the recipe to make it your perfect fried treat, or incorporate the baked version into your daily meal plan. 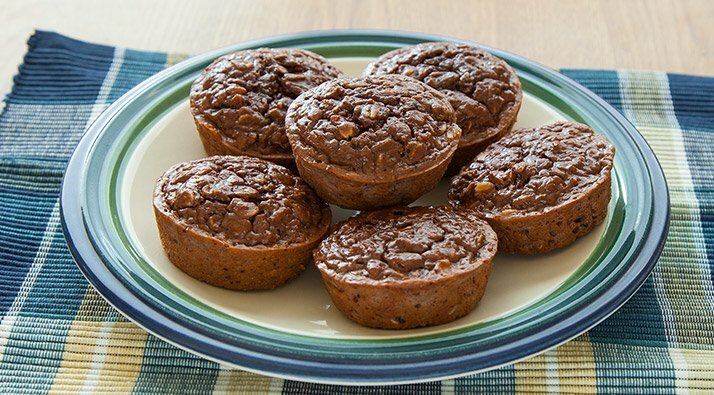 Not all muffins lead to that dreaded muffin top. This healthy take on the baked guilty pleasure is a favorite of UK Bodybuilding and Fitness Federation Fitness champion Emma Paveley. The combination of oats and eggs makes it a morning win, while the addition of protein powder makes it a muscle-building must to add to your morning arsenal. They're nutritious, portable, and, best of all, take only minutes to prep. If your mornings are rushed, this recipe is for you. Combine these ingredients and let them meld together in your fridge overnight. 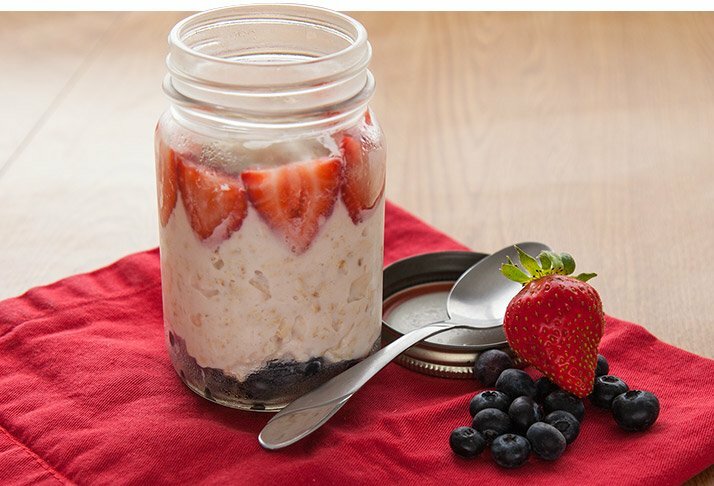 The mixture of oats, milk, and berries make this one sweet treat to wake up to.